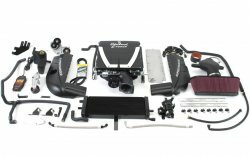 E-Force 2008-2010 Corvette Supercharger Competition Kit  : Supercharger Superstore, Your Online Source for Vortech Superchargers, Paxton Superchargers, Procharger Superchargers, Magnacharger Superchargers and Techco Superchargers! 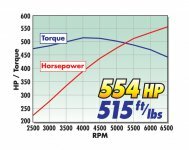 The Edelbrock E-Force competition supercharger is based off of our street supercharger kit #1590, but is paired down to the essential components that a racer needs, without the extras that experienced racers prefer to customize for their own competitive advantage. For competition racing use only.